There are many ways to "see" Paris. By bus, Metro and by going to the observation platform in the Montparnasse Tower. We did them all. 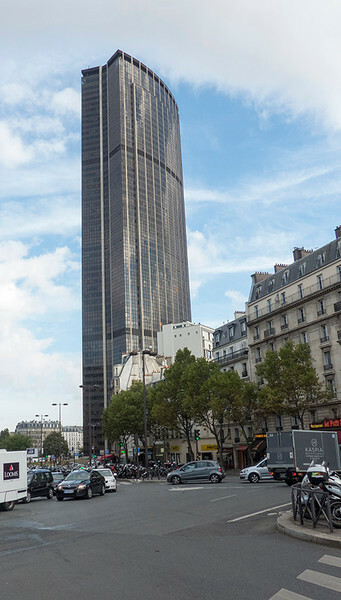 The 59 story Montparnasse Tower, at 210m is the tallest building in Paris. But many say many it is out of place with Paris urban landscape. After it was built, the city has banned buildings over seven stories high. Nevertheless it provides a great view of most of the landmarks of Paris.